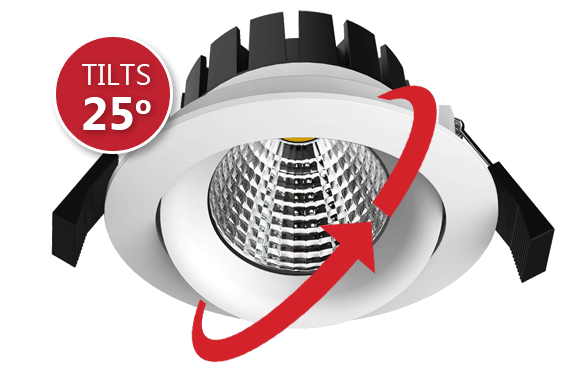 Prelux Milano adjustable LED downlights are available in dimmable and non-dimmable as well as IP20 and IP54. 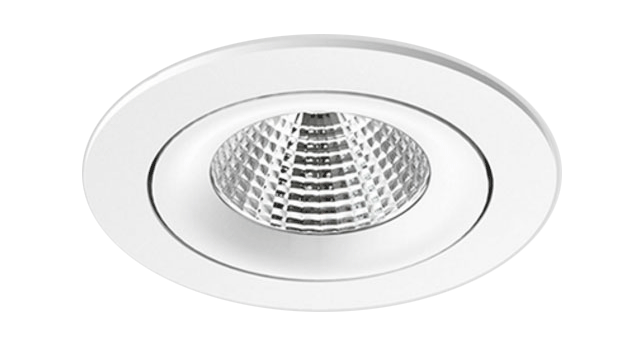 The Prelux Milano downlight is designed with a COB high power LED chip and a PC reflector which reduces UGR down to 19 or even less. The Aluminum profile provides excellent thermal dissipation and the adjustable lighting direction provides all possible lighting effects. The isolated driver solution both in dimmable and non-dimmable versions provides excellent dimming compatibility with worldwide brand dimmers. 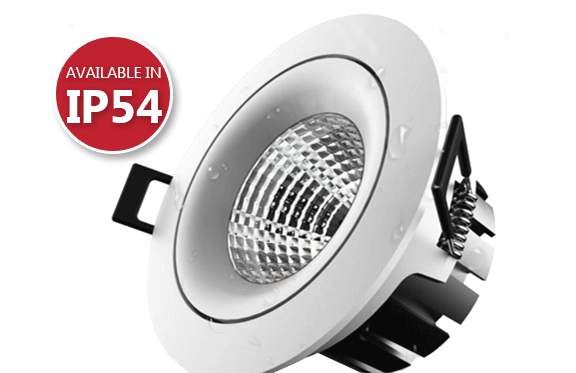 The Prelux Milano comes in IP20 / IP54 dimmable or non-dimmable versions.